A selection of my own loose, mounted & framed and canvas prints are available to purchase from the Your Life As Art picture framing shop in the Devonshire Arcade in Penrith, Cumbria. 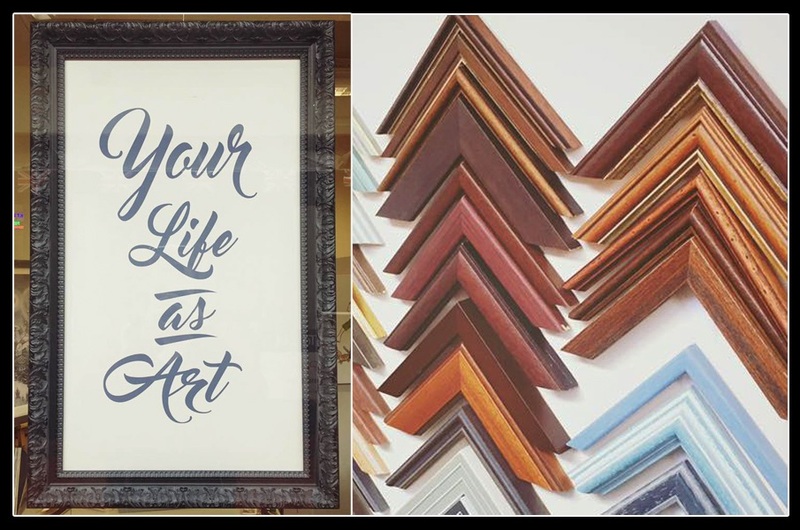 Adrian, who runs the shop has many mounts and frames available for your own pictures, artwork or photographs. So if you are in the area why not pop in and say hello. For more information please visit the Your Life As Art Facebook Page.